PARIS -- After years of focusing on minivans, Citroen is jumping into the lucrative and growing SUV/crossover segment with the C5 Aircross, which will compete with models such as the Renault Kadjar and Ford Kuga. 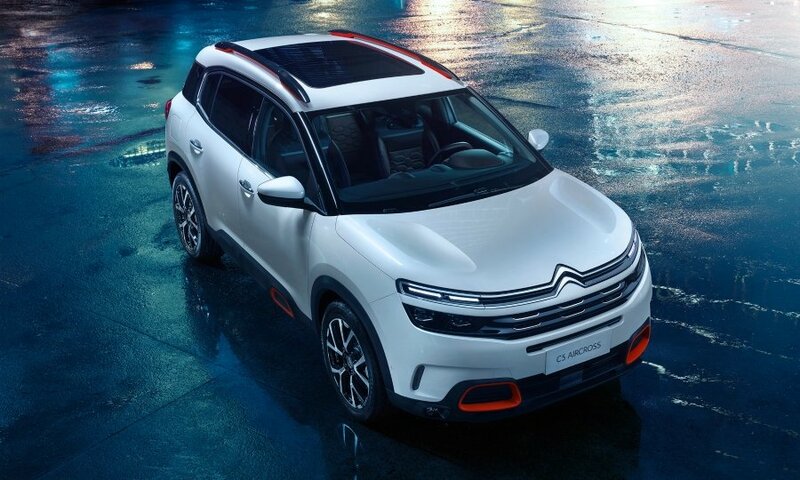 The C5 Aircross was unveiled at the Shanghai auto show on Tuesday. It will go on sale in China in October and in Europe in the second half of next year. It is the first model in what Citroen CEO Linda Jackson calls a "SUV offensive," and a smaller companion, the C3 Aircross, is expected to be shown later this year. "The new C5 Aircross will clearly be a major growth driver for Citroen," Jackson said in a statement. 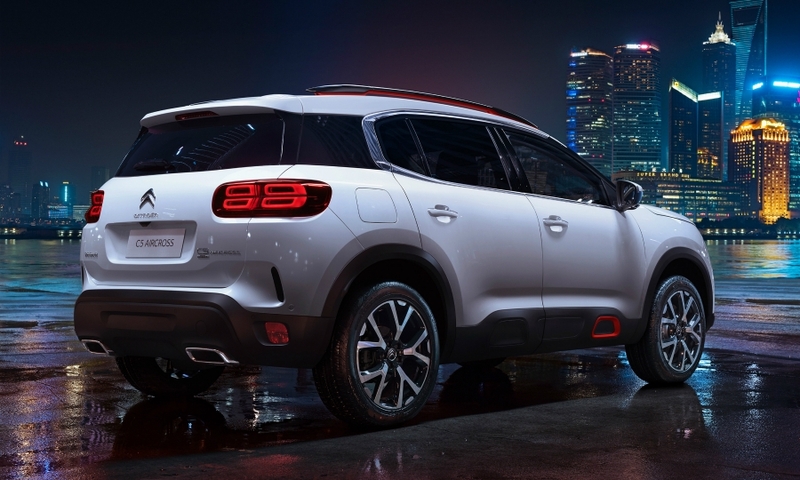 Citroen has not announced pricing, but a spokeswoman for the brand said the C5 Aircross would compete with the Renault Kadjar, the Ford Kuga and the Hyundai Tucson, all of which start in the mid-20,000 euro range in Europe. 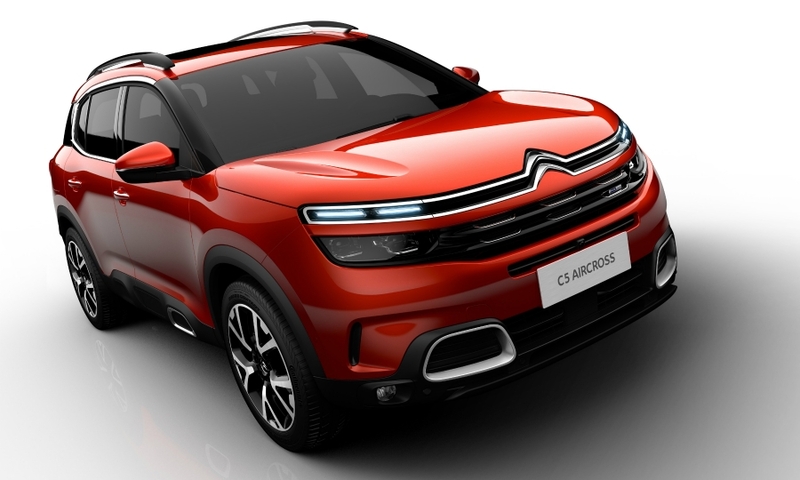 In size, the C5 Aircross is similar to the PSA Group’s upscale DS 7 Crossback, introduced earlier this year. Both models are built on the group’s EMP2 platform, as is the Peugeot 3008. The decision to introduce the C5 Aircross at the Shanghai show points to the model’s importance in China, where local versions will be built at the joint Dongfeng-PSA Group plant in Chengdu. The group’s overall sales in China and Southeast Asia fell by 16 percent in 2016, with Citroen seeing a 17 percent decrease. The C5 Aircross is expected to be built at PSA's plant in Rennes, France, for European markets. 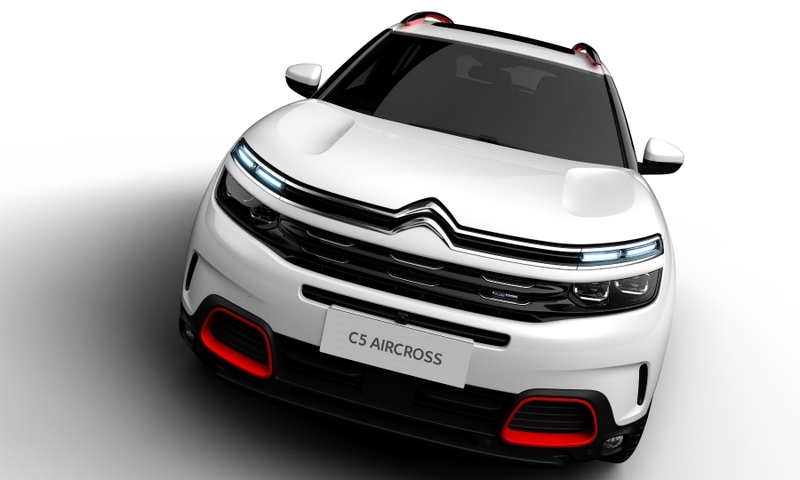 The C5 Aircross will not offer Citroen's signature hydropneumatic suspension system, which debuted in the DS sedan in 1955 but is being dropped by the brand. That system, still available on the midsize C5 sedan and station wagon under the name Hydractive III Plus, uses hydraulic fluid to control the firmness of gas-filled spheres, rather than conventional springs. 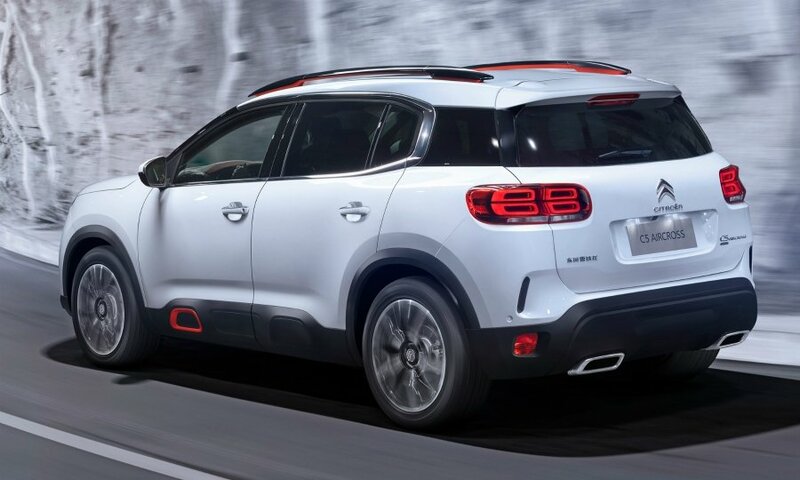 Instead, the C5 Aircross will have a less costly suspension that uses springs and dampers, but Citroen has added what it calls Progressive Hydraulic Cushions -- two hydraulic bump stops at each corner, one to control rebound and one to control compression. Under "slight compression and rebound," the springs and dampers alone will control vertical movements; when faced with larger movements, the hydraulic stops will come into play, absorbing and dissipating energy to soften the ride. The C5 Aircross and the C3 version are of great importance to Citroen, said Ian Fletcher, principal analyst with IHS Markit. IHS forecasts that C5 Aircross sales in the European Union will peak at 69,000 units in 2019, with C3 Aircross sales hitting 94,000 in 2018. 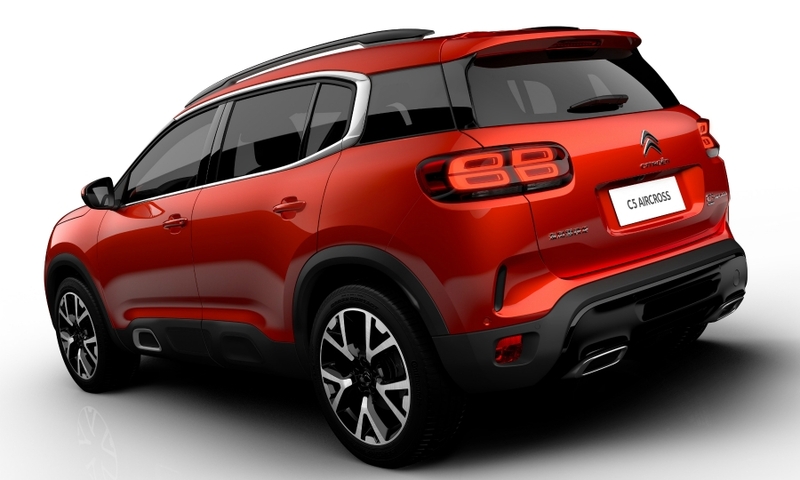 According to JATO Dynamics, Citroen's European passenger vehicle sales fell 1.3 percent in 2016 to 541,700 as the overall market grew by more than 6 percent -- so the two new SUV entrants could give the brand a significant volume boost in coming years. Fletcher noted that while Citroen is behind in crossover/SUVs in Europe, "I certainly wouldn’t say they are too late." "Citroen is where Renault found itself two years ago with the Kadjar, and that is still doing pretty well," he said. SUVs and crossovers accounted for 25 percent of the overall European market in 2016, according to JATO, with sales of the compact SUV/crossovers growing 21 percent, to 1.44 million units. 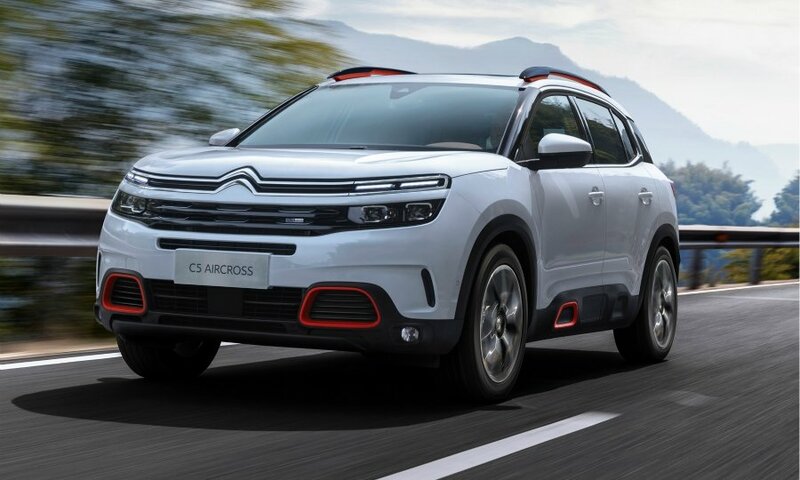 Citroen said the C5 Aircross is not seen as a replacement for its current passenger-vehicle flagship line, the midsize C5 sedan and station wagon, although Jackson has been noncommittal about the future of those models. 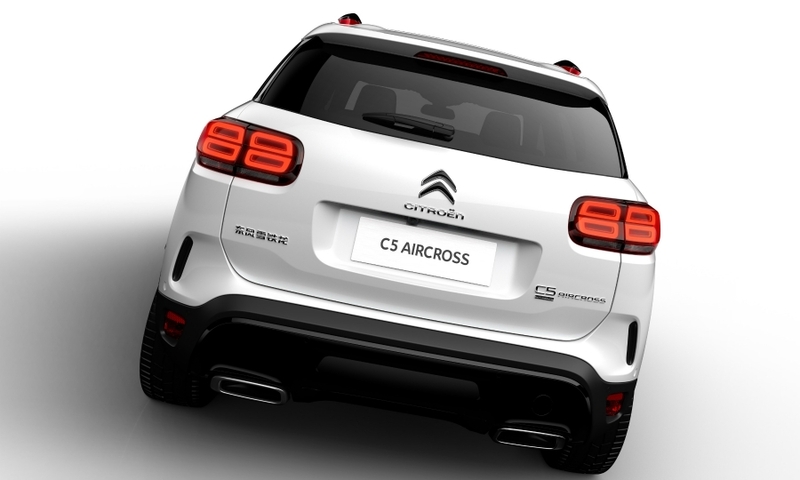 The C5 Aircross’s exterior design picks up Citroen’s new-look styling cues, including a version of the "Airbumps" first seen on the C4 Cactus and on the new C3 subcompact hatchback. 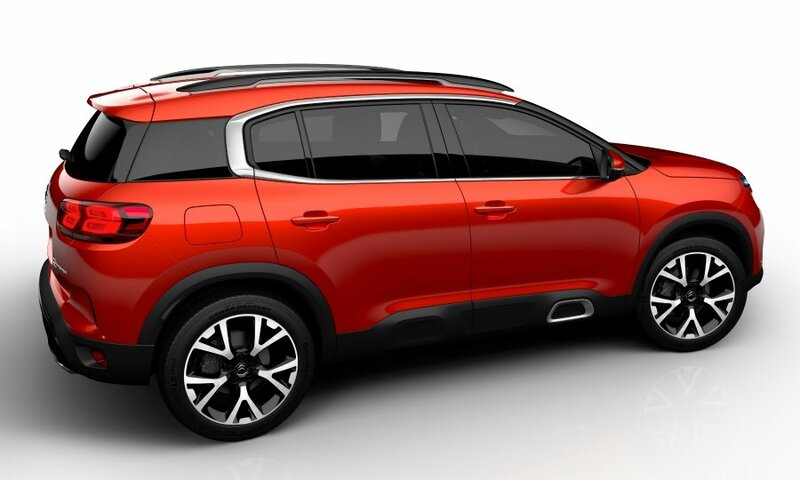 The front lights that wrap into the brand's chevron badging and the C-pillar shape are carried over from the Aircross concept unveiled at the 2015 Shanghai show, as are prominent air scoops on the front fascia. 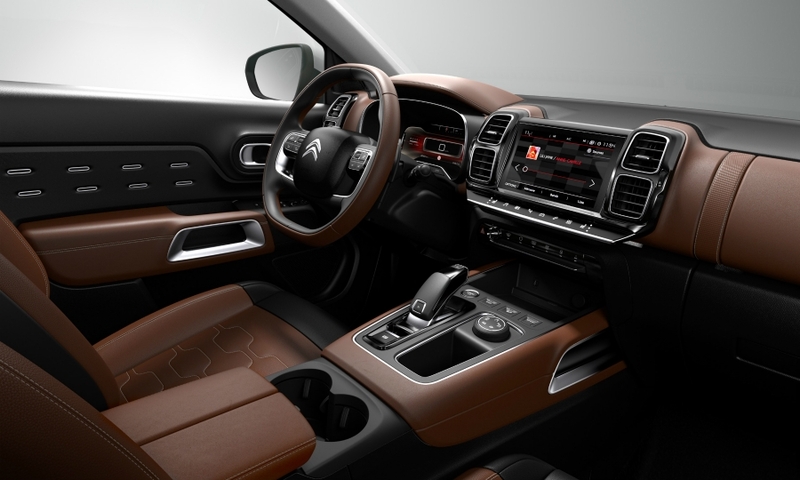 Inside, the C5 Aircross has a 12.3-inch digital instrument cluster and an 8-inch touchscreen to control media and navigation functions. Driver aids like adaptive cruise control with stop feature are a step below those planned for the new DS 7 Crossback, which PSA says will be the group’s high-tech flagship. 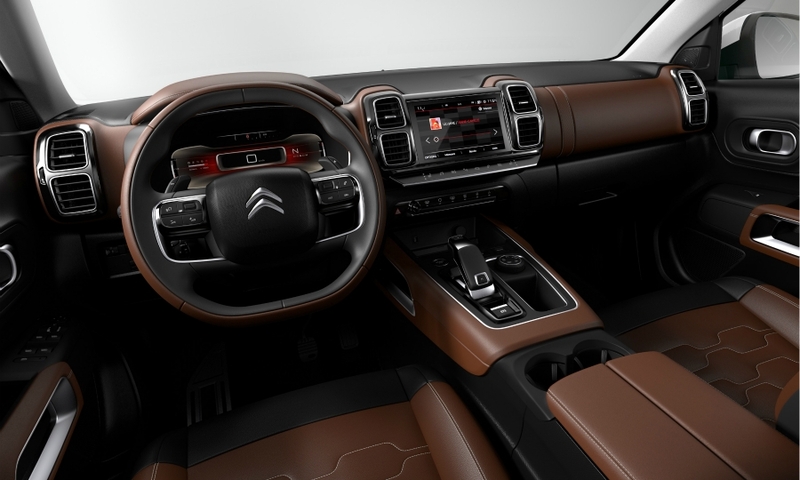 The C5 Aircross has a 12.3-inch digital instrument cluster. Chinese buyers will initially be able to choose from 165-hp or 200-hp gasoline engines connected to the PSA Group’s EAT6 six-speed automatic transmissions. Citroen says European versions will have “engines similar to the current Citroen lineup,” including Blue HDi diesels and PureTech gasoline units. The C5 Aircross will be brand's first vehicle with a plug-in hybrid version. This hybrid drivetrain will comprise a 200-hp gasoline engine and two electric motors. It will develop total output of 300hp, making it the most powerful Citroen production car to date, Citroen said. The model will have an all-electric range of 60 km (37 miles).